Discover and explore the unknown parts of Indonesia together with us. ARCHIPELAGO EXPLORER is a blog made from Indonesian lovers especially for frequent travelers and adventurer who are looking for the unknown, the hidden, the special and the non tourist attraction places. 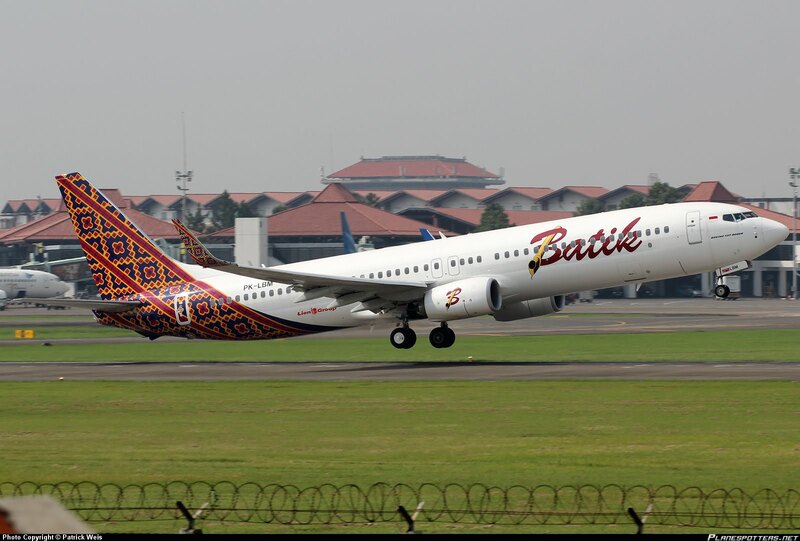 We have knowledge in traveling more than 20 years in the archipelago. Specialized in tailor made tours and packages for individual travelers, groups and tour operators. 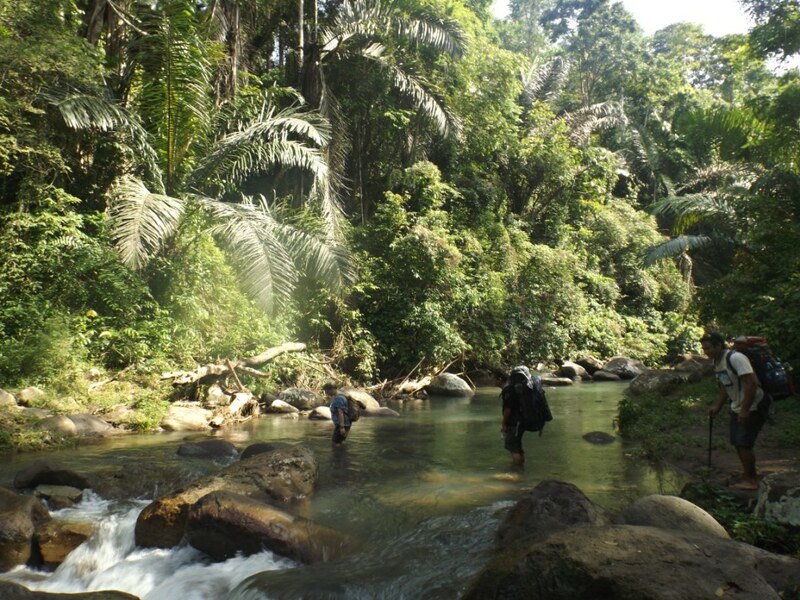 A nature reserve just 30 km from Manado city! 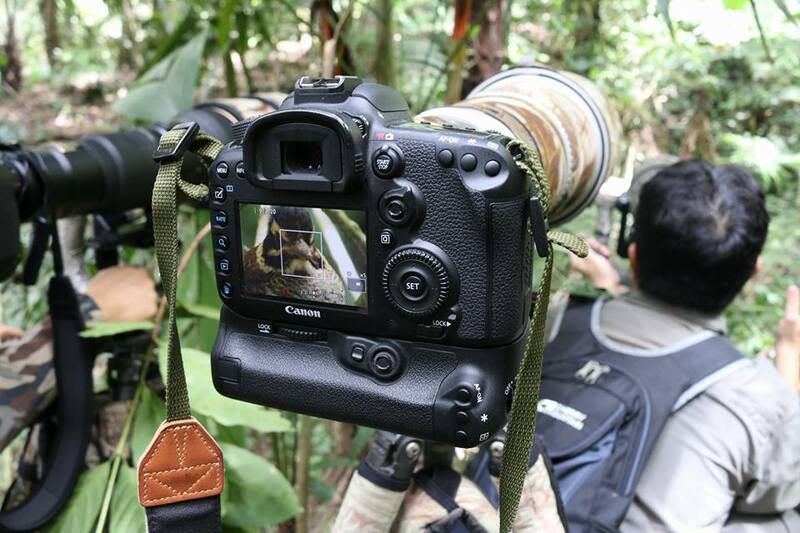 This 6.500 ha large wildlife reserve was founded in the year 1978 to protect the animals (many of them are endemic) and for its watershed value. "Manembo-nembo" is a word from the local Tontemboan language and means "view from above". 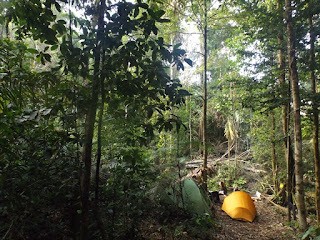 One of Sulawesis last primary rain forests around Mount Tanuwantik (665 m). A lot of clear water rivers and steep terrain. Our team explored this small paradise in November 2016 and offers now overnight trekking trips into the deep forest, sleeping in tents and camp fire in the night! 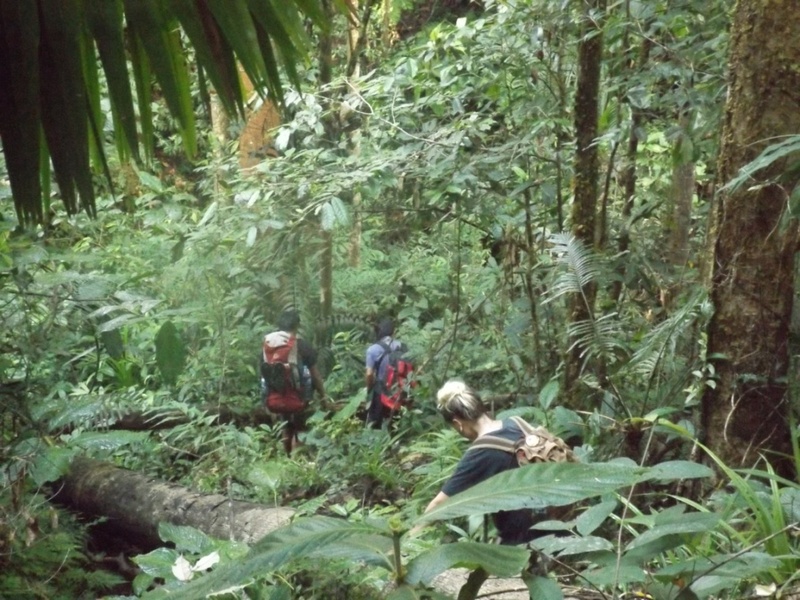 If you like to explore this hidden and unknown jungle area, just contact us anytime. 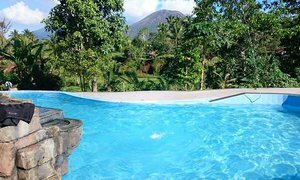 Tailor made programs to all volcanoes in North Sulawesi and the nearby islands of Ternate, Tidore and Halmahera. 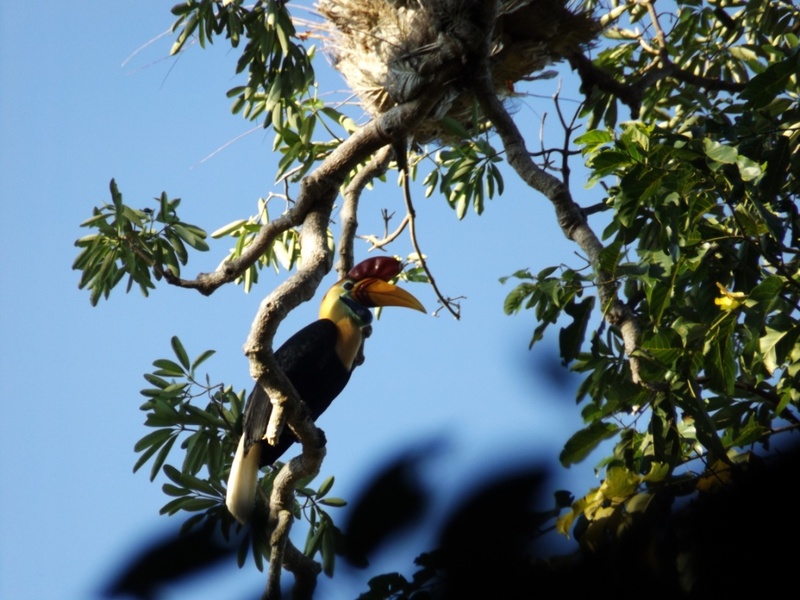 Discover the birdlife in North Sulawesi. There are many endemic species you cannot find somewhere else in Indonesia and the world. 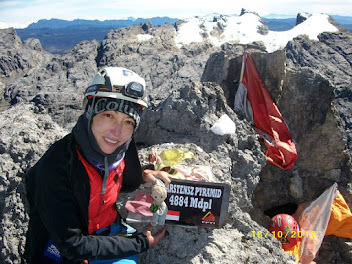 Climb on one of the 7 summits in the world with professional guides and top equipment. Join our next expeditions. 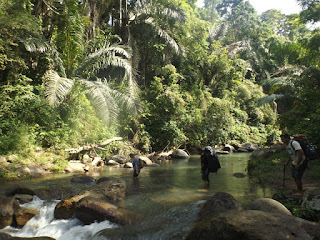 In some parts of Indonesia you can still find traditional tribes deep into the jungle. We are specialised in expedition logistic. Stay in a small paradise with white sandy beaches and a professional dive base. Hidden paradise with a white sandy beach and a great management. Guided tours on many different Indonesian islands.